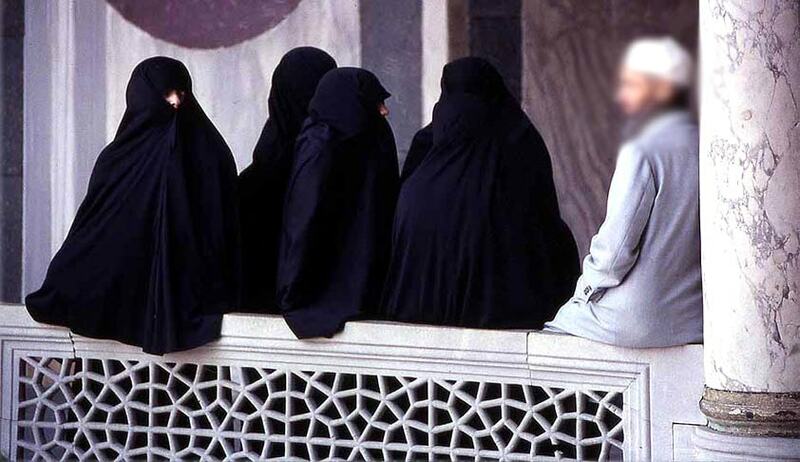 It seeks to be heard before SC decides woman’s plea for criminalising polygamy, nikah-halala. Claiming that “provisions of personal laws cannot be challenged by the reason of fundamental rights”, the Islamic Organisation Jamiat Ulama-i-Hind has moved the Supreme Court praying that it be heard in the writ petition filed by Nafisa Khan challenging the constitutional validity of polygamy and nikah-halala and praying that Section 2 of the Muslim Personal Law (Shariat) Application Act be declared unconstitutional as it seeks to recognize and validate these “evil practices”. In its impleadment application, the Jamiat Ulama-i-Hind said, “Personal laws do not derive their validity on the ground that they have been passed or made by a legislature or other competent authority. The foundational sources of personal law are their respective scriptural texts. The Mohammadean law is founded essentially on the Holy Quran and Hadith of Prophet Mohammed and thus, it cannot fall within the purview of the expression “laws in force” as mentioned in Article 13 of the Constitution of India and hence its validity cannot be tested on a challenge based on Part III of the Constitution”. It also said: “Article 44 which envisages a Uniform Civil Code is only a directive principle of State Policy and is not enforceable inasmuch as it recognises the existence of different codes applicable to different religions in matters of personal law”. It also submitted that the framers of the Constitution were fully conscious of the difficulties in enforcing a Uniform Civil Code and thus, deliberately refrained from interfering with the provisions of the personal laws and laid down only a directive principle. The application for impleadment has been filed in the petition moved by journalist Nafisa Khan who challenged the practice of polygamy and nikah-halala after being left by her husband for another woman when she failed to meet his demands for dowry. The Jamiat Ulama-i-Hind relies on observation made by Justice Gajendragadkar in State of Bombay v Narasu Appa Mali to the effect that the Constitution of India itself recognises the existence of these personal laws in terms when it deals with the topics falling under personal laws in item 5 in the concurrent list. This item deals with topics of marriage, divorce etc. It also said the same practices of polygamy and nikah halala were challenged in Ahmedabad Women Action Group v Union of India in 1997 wherein the court itself declined to entertain the matter by taking the view that these issues were to be dealt with by the legislature and not the judiciary. The application also cited Krishna Singh v Mathura Athir wherein the apex court held in 1981 that Part III of the Constitution does not touch upon personal laws of the parties and the high court cannot introduce its own concept of modern times in applying personal laws of the parties and should enforce the laws as derived from recognised and authoritative sources. “Therefore, this court cannot examine the question of constitutional validity of the practices of nikah halala and polygamy in Muslim personal law,” it submitted. Nafisa, on the other hand, prayed for the practices be struck down while narrating her ordeal. A resident of south Delhi, Nafisa was married in year 2008 as per Muslim Shariyat rites and customs and has two sons from the marriage. Nafisa said her husband and his family had started torturing her not bringing enough dowry. She was tortured while she was pregnant leaving her affected physically and mentally. Since her parents were unable to meet their demands for dowry, she was tortured and abused on the smallest of issues such as less salt in food. She was forced to leave the house in November, 2015 for six months but her husband apologised and brought her back to their matrimonial house but started misbehaving again and questioning her character. She then left the house in March 2017, with injury marks on her face and body. Ultimately, her husband married another woman in January this year without taking divorce from her. When Nafisa approached the police with her complaint, they declined to register the same under Sections 494 and 498A of the IPC stating that polygamy is permitted under the Shariat.